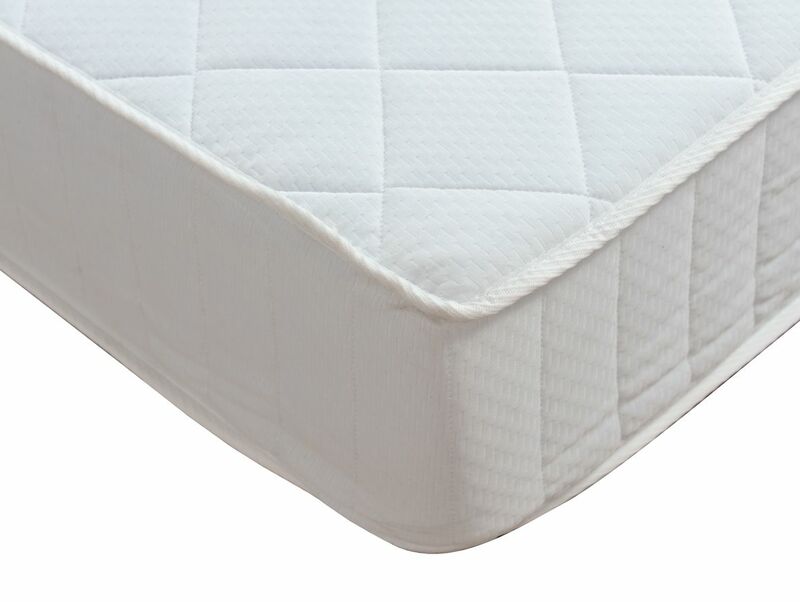 The Memory Coil Platinum Mattress is made from unique upper layer of high density visco-elastic polymer gel. Originally designed for NASA missions, it is soft and pliable following the outline of your body perfectly. 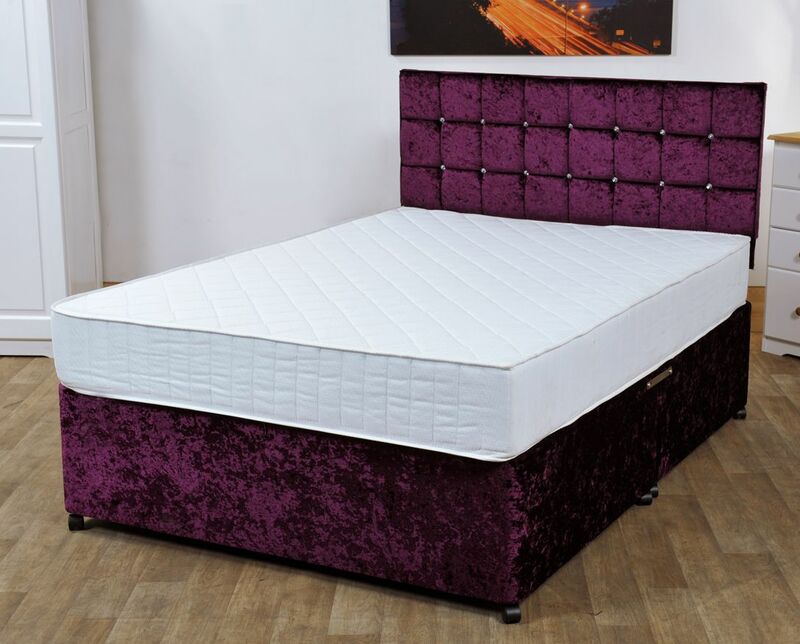 A traditional coil spring system is included for extra comfort with bouncy support and a reflex foam boundary is used to prevent you from rolling off the mattress. A restless free sleep is a perfect nights sleep for any person.of the bed.